Look at the pictures. 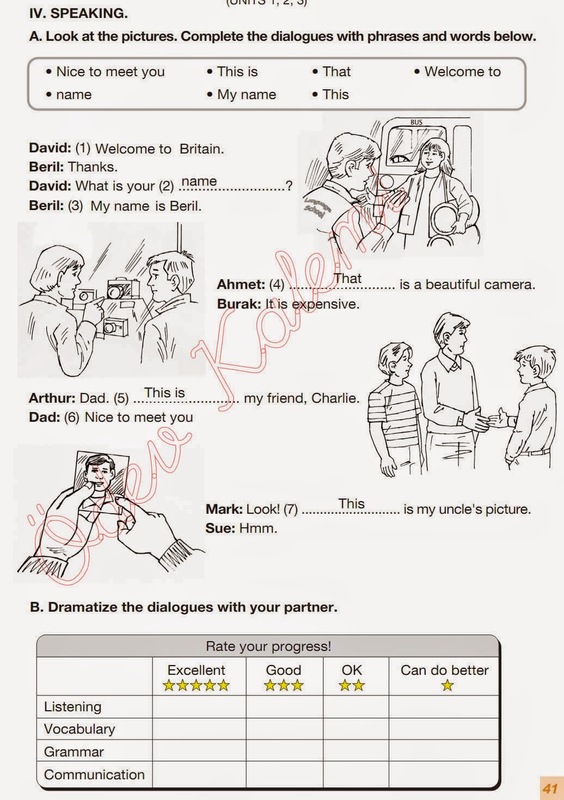 Complete the dialogues with phrases and words below. That is a beautiful camera.